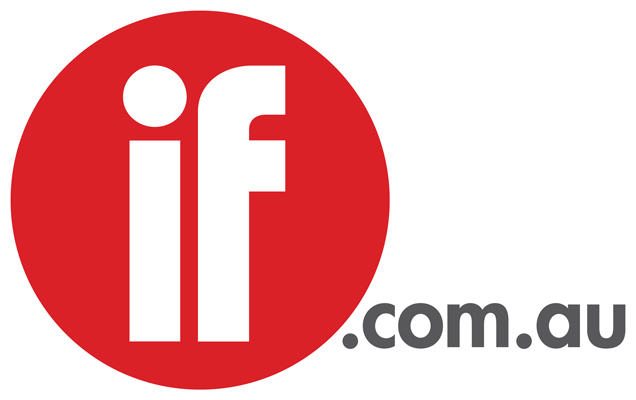 Scott’s Ryan’s professional hitman Ray Shoesmith is set for further adventures next year after FX Networks and Foxtel confirmed there will be a second season of Mr Inbetween. A renewal was almost certain after the six-part comedy/action drama produced by Michele Bennett for Jungle Entertainment and Blue-Tongue Films posted strong ratings in the US, averaging 2.25 million viewers across all linear and non-linear platforms. 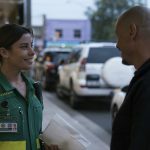 The gain in total viewers for the first episode of the Nash Edgerton-directed show was 113 per cent over seven days, a bigger increase than that for the last six FX drama series premieres. The second episode registered a 110 per cent jump in total viewers. 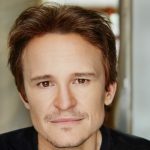 Created and scripted by Ryan, the show co-stars Damon Herriman, Justin Rosniak, Brooke Satchwell, Jackson Tozer, Nicholas Cassim, Chika Yasumura and Matt Nable. Most of the cast is expected to return, with Bennett producing again. In May FX and Foxtel announced they would fund the writers’ room for the development of a second season, likely to be 10 episodes, so Ryan has already prepared the outlines. He has told IF it would take him a couple of months to write the scripts so pre-production would start early in the new year. In Sydney for the rebranding of Fox Showase, Schrier told IF the network usually renews series when they tick two of three boxes: Critical acclaim/awards; audiences’ responses including social media; and executives’ faith in the series. The critical acclaim has been almost universal since the world premiere at the Sundance Film Festival drew glowing reviews. It was the first local commission for FX’s Australian channel, which was dumped by Foxtel in February. Fox Networks Group Asia alerted the top brass at FX in the US, which struck a first-look deal with the producers for US rights. The final episode screens on Fox Showcase on Monday October 29 at 8.30 pm.